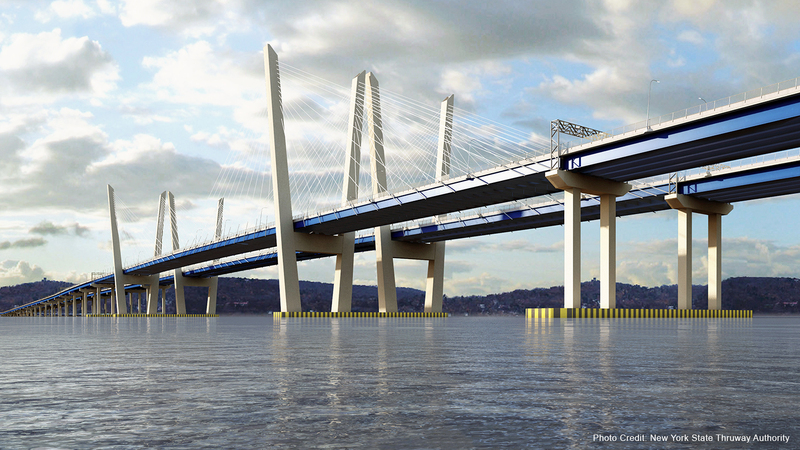 Horizon Engineering Associates, LLP (HEA) has been hired by Tappan Zee Constructors, LLC (a consortium of some of the world’s best-known and most highly-regarded design, engineering and construction firms) to provide Independent Quality Assurance Commissioning Engineering services for the $3.98 billion Tappan Zee Bridge replacement project. HEA will be providing commissioning services for all bridge and facility systems (maintenance and state policy facility). Building systems include bridge systems (power, lighting, intelligent traffic systems, structural health monitoring, security, network communication, radio and facilities systems), building automation systems, mechanical, electrical and plumbing systems. HEA’s services will provide documented confirmation that building systems function in accordance with criteria set forth in the project documents to satisfy the owner’s operational needs.